Paul Gardner Allen, the co-founder of Microsoft, officially becomes a senior citizen today, completing 65 years on January 21. Allen, who held 36 per cent of Microsoft when it was founded, compared to Bill Gates' 64 per cent, left the company less than a decade after co-founding it with his childhood friend, following diagnosis of Hodgkin's Disease, a type of blood cancer, at the age of 29. 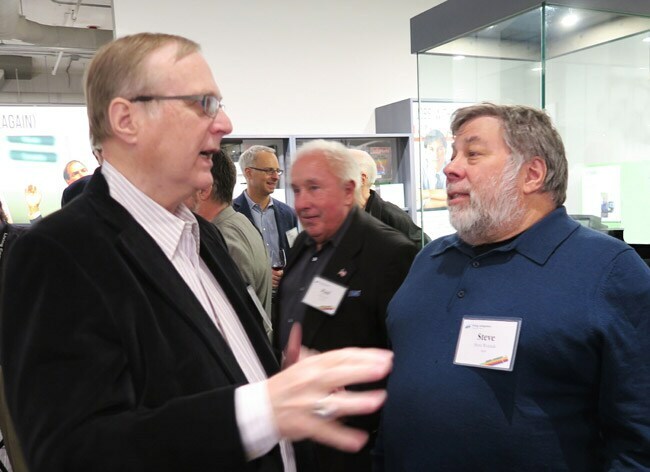 Seen here with the co-founder of another iconic company, Steve Wozniak of Apple.